Thirty percent of North American teenagers today have engaged in religious missions or service projects. 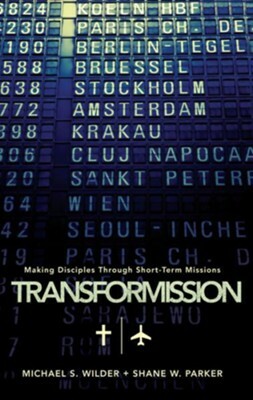 Building on this statistic, Michael Wilder and Shane Parker believe that short-term mission is one way that God is taking the Gospel to the nations and, concurrently, transforming the lives of these student participants. Writing to youth ministers, missiologists, church leaders, adult volunteers, and post-high school students, Parker and Wilder ask questions such as "What mechanisms is God employing to achieve this advance in missions?" and "What is the most effective means of conducting short-term mission experience?" 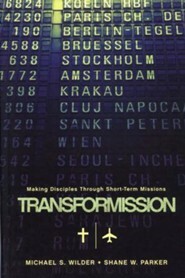 An informative and trustworthy book for youth pastors seeking to integrate discipleship programs with short-term missions. 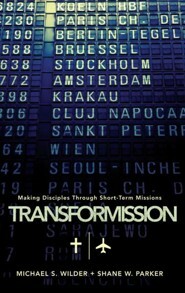 I'm the author/artist and I want to review TransforMission: Making Disciples through Short-Term Missions - eBook.